The former team lead on Blizzard’s World of Warcraft, Mark Kern, will personally take the Vanilla WoW petition to Blizzard president, Mike Morhaim, if the petition can gather enough backers. 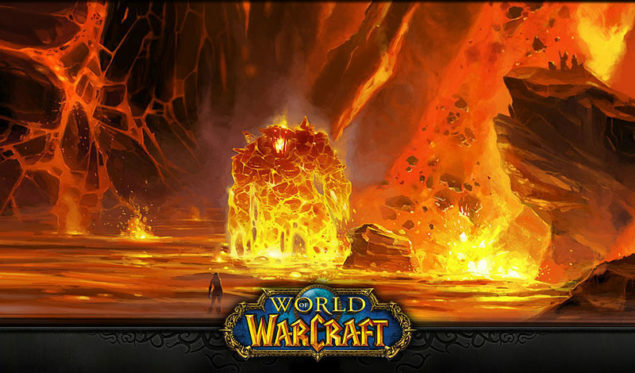 A few weeks ago, a petition was started by the team behind the legacy World of Warcraft server, Nostalrius Begins. As reported recently, Blizzard sent a cease & desist letter to the server’s hosting company to bring Nostalrius down. Following the letter, the Nostalrius servers went offline last week, but the team is trying hard to encourage Blizzard to support legacy servers, and bring back the Vanilla Word of Warcraft experience. 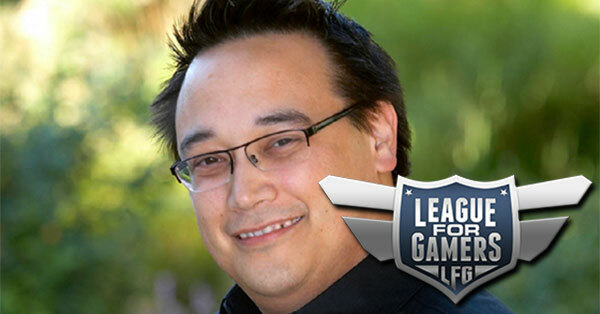 At the moment of writing, the petition has gathered over 150.000 supports, including Blizzard’s former WoW team lead, Mark Kern. “It doesn’t matter if Blizzard cares, it matter if we care enough to push them to do it. So please send a message to Blizzard to listen to their fans. Sign the petition so I can bring it to Blizzard”, Kern added. Kern allegedly also supported the petition by posting a message. We couldn’t confirm whether this message really came from Kern, but in his message the ex-WoW team lead offered some suggestions for Blizzard. How would you feel if Blizzard decided to bring back Vanilla-WoW in some way? Did you play World of Warcraft back in the day, and did prefer Vanilla over the expansion that were released? Hit the comments.